Shop at Pier 1 now in Kailua, HI! 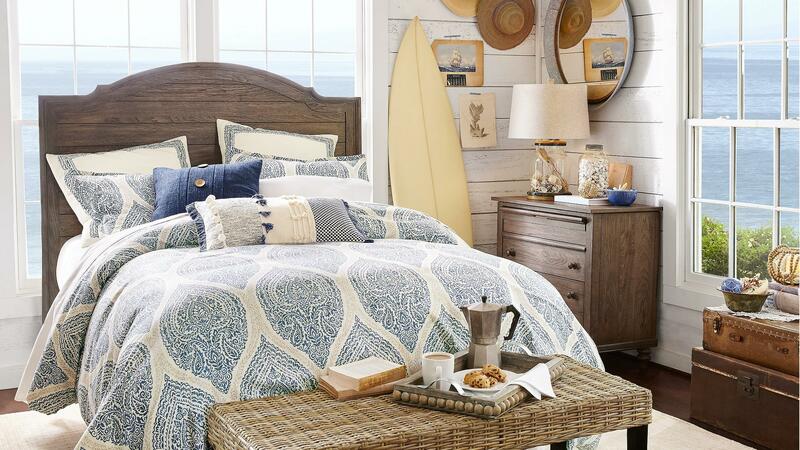 Shop the Kailua, HI Pier 1 Imports store for the latest styles in home decorating & decor. From the living room to the kitchen and even the great outdoors Pier 1 has strived to find what speaks to you. The home is your personal paradise, let us help you make it unique! 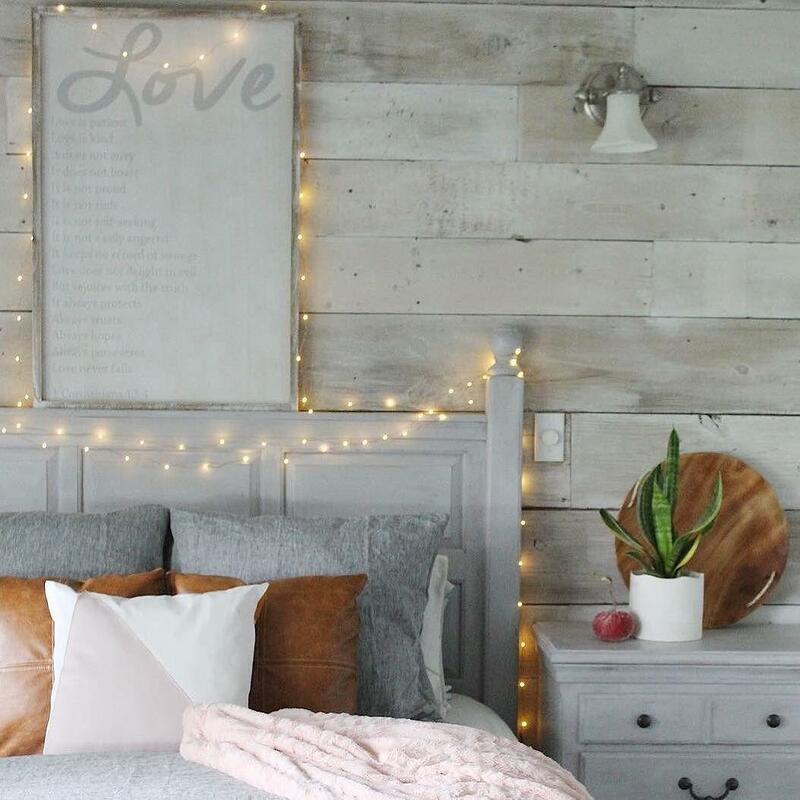 Our dedicated team will help turn any room in the home into a cozy, comfortable and functional space. 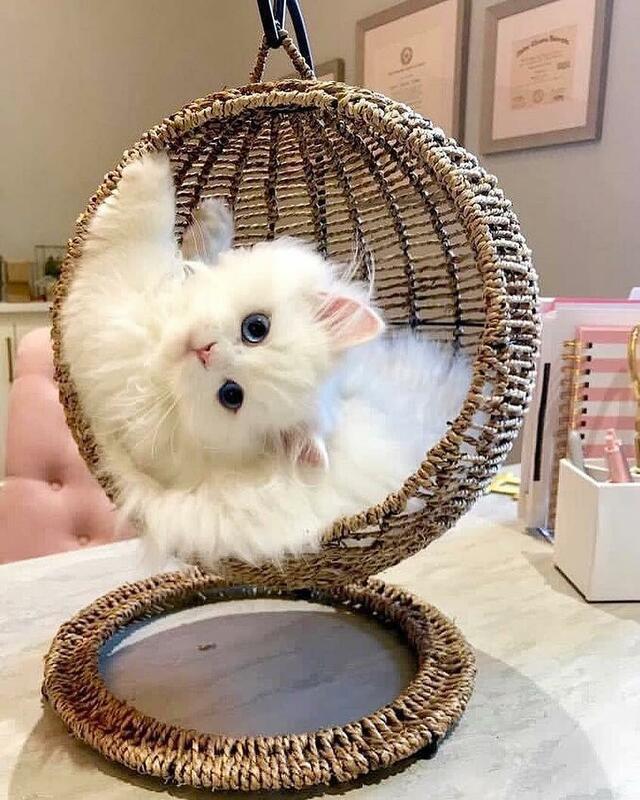 Since 1962, Pier 1 Imports has promised to deliver the latest styles in home decor & furnishings. 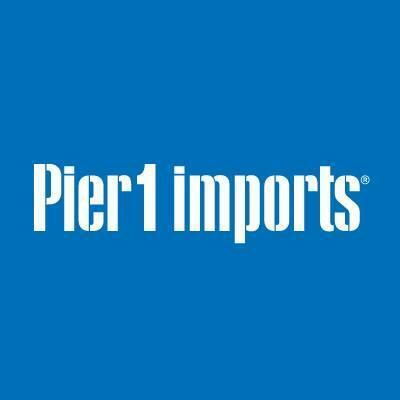 Discover our unique home furniture, lighting, outdoor furniture, home decor and more at Pier 1 Imports! From the initial product development to store display, our Pier 1 Imports merchandise makes a long and interesting journey. The process begins with our buyers, who import goods from many countries around the world. All merchandise is carefully selected in order to offer our customers exclusive, one-of-a-kind products that reflect excellent quality at a great value. Find what speaks to you today! Visit this location at 609 Kailua Road, Suite 106 or visit us online at www.Pier1.com. For any further questions just give us a call!